Forgotten Alberta | Chronicling the forgotten people and places of the southern Alberta drybelt. 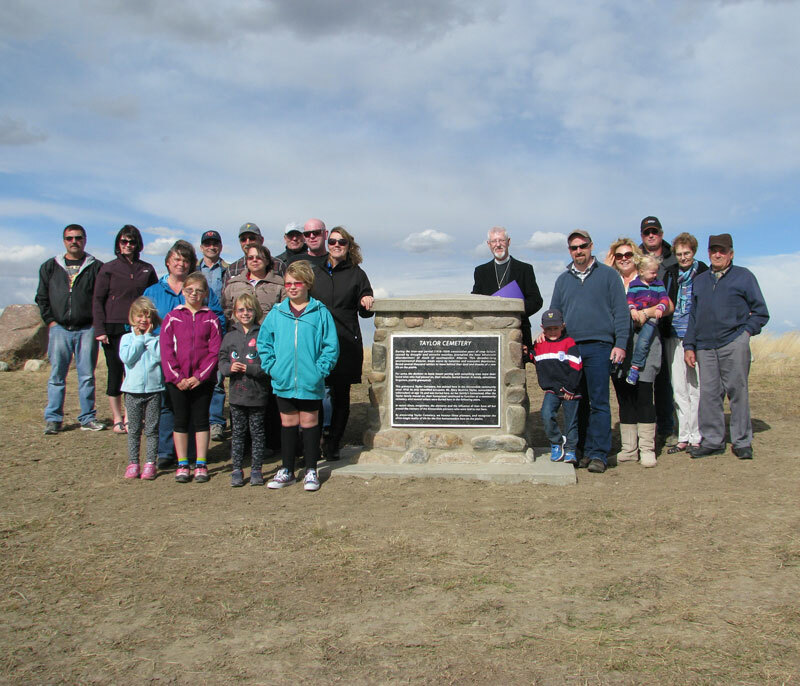 2014 Alberta Heritage Resources Foundation Heritage Awareness Award recipient. Thanks to Joe McFarland at CHQR770 yesterday for the amazing opportunity to talk about ghost towns – specifically (old) Bow City and Alderson (a.k.a Carlstadt, a.k.a. Langevin). It was lots of fun, with minimal stammering. I have embedded the podcast of yesterday’s broadcast below for your listening enjoyment. You can check out the scary situation at Calgary City Hall first, or fast forward to 6:55 where my interview kicks in. Also be sure to check out Empire of Dust by David C. Jones – a compelling read that has influenced me greatly.